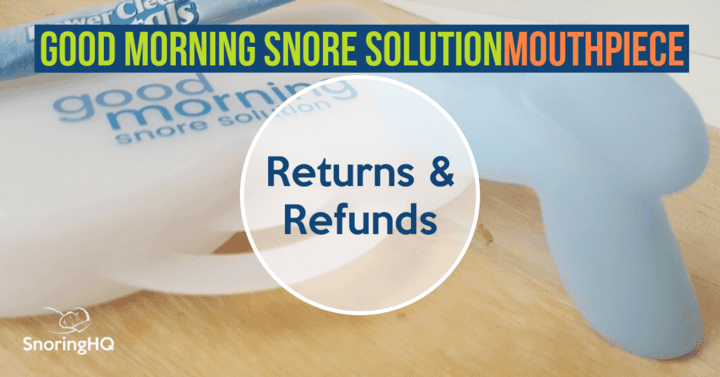 Good Morning Snore Solution provides one of the simplest and consumer-friendly return policies of all the devices I’ve tested. 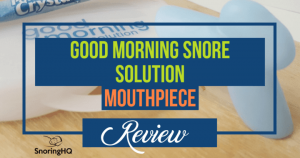 Good Morning Snore Solution has a 90-day satisfaction guarantee. 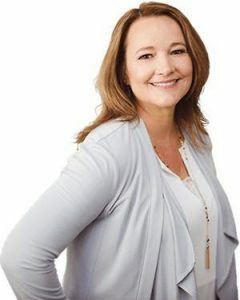 This is a great benefit to consumers buying this product. Ninety days gives you plenty of time to test and adapt to using the device. All other anti-snoring device products I’ve tested only give a 30-day refund window. They also refund 100% of the device cost (excluding return shipping), which is a great deal. A small inconvenient factor is they require an RMA#. However, you can request this by email or phone, and they provide it quickly. 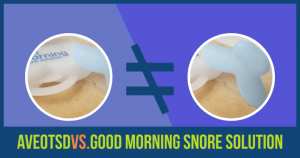 Good Morning Snore Solution has many positive testimonials from consumers that have purchased the product and had to return it. The Good Morning Snore Solution return policy exceeds expectations. Provide order number and original email address used to purchase the device. Write the RMA# on the outside of your return package. Make sure the date you call for an RMA is 90 days or less from your original order date. Great product return policy!